Contribute towards the Express Point! 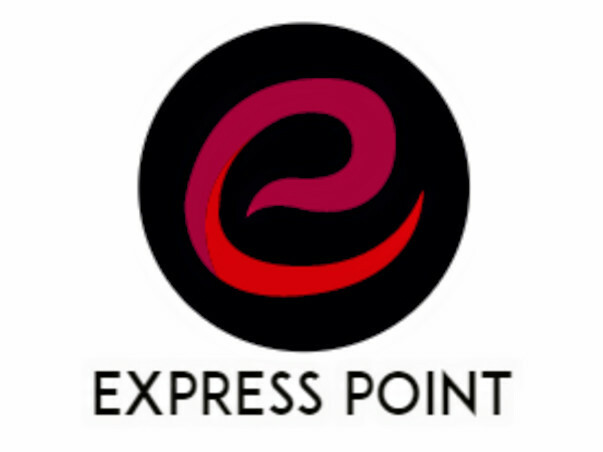 Express Point - Your place of expression was started with a vision of promoting the Right to Freedom of Expression and Right to Access of Free Information. It is where you get all the daily trending and weekly news along with the articles being published. It s where you email and we publish! So come join the campaign from saving the media through free media movement.